Core Of iO are a four-piece ensemble who explore the genres of tech-metal and progressive rock, and have been gaining recognition through touring around the UK and appearing at festivals including UK Tech Fest 2017 and Mammothfest 2017. They are in the process of releasing a four-part series of EPs, each named after one of Jupiter’s moons, with this second taking its name from Europa. The first track of the EP, Stuck, introduces the musicians’ abilities to create a full sound by layering riffs in the guitars and bass. Vocalist Bob Tett has a strong voice with a raw edge; there’s a good range that alternates seamlessly between clean vocals and death growls. This contrast in vocal style adds an extra dimension to the track. The band have created a lyric video for track two of the EP, Hit The River Hard that reveals the story behind the track: “On September 21st, 1944 my grandfather’s plan was shot down as they returned home the flaming aircraft crashed into the River Maas in Holland – this is the story”. The instrumentation of this track continues to show their abilities with guitar riff motifs, at the beginning of the verse the instruments take a step back for the vocals to become the main-focus. The instruments build up to create a full sound at the chorus which is accompanied by more aggressive, distorted vocals. Lenuta is the longest track on the album at just under ten minutes, beginning with cleaner, reverb guitars and clean vocals which show off a different tone to the two previous tracks. As the track progresses the layers of instrumentation build up, with the introduction of distorted guitars and more aggressive vocals. The track ends with a repeated chord progression which reduces to a guitar motif and fades out, and the long track length provides the ability to display instrumentation techniques on a greater scale. This EP provides a sample of the bands abilities, it will be interesting to see how they continue to progress with the release of the remaining EPs in their series. The technical abilities with the guitars suggest they are capable of further experimentation and development in their music. 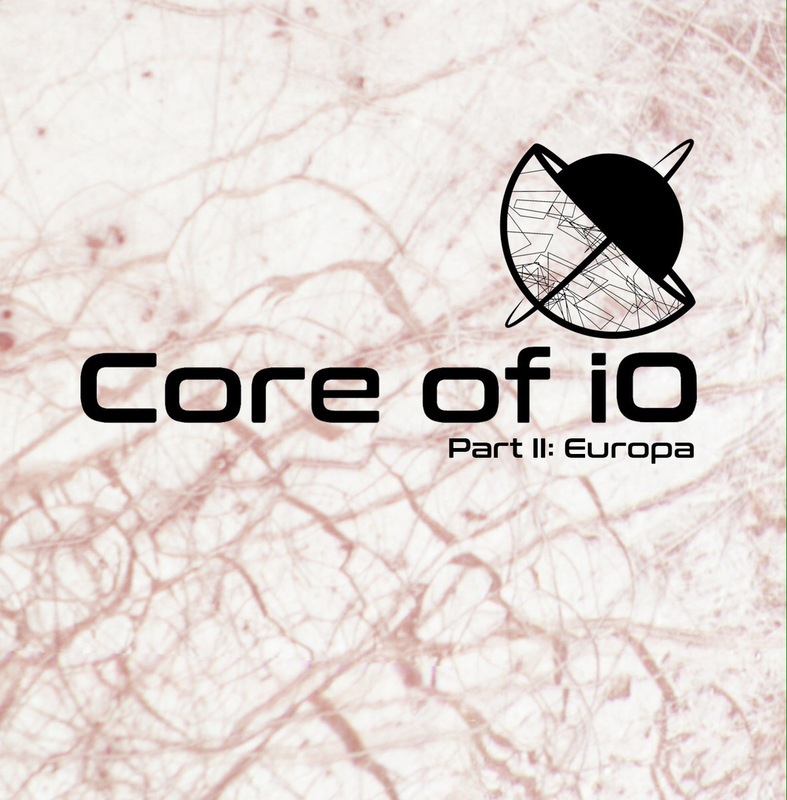 ‘Part II: Europa’ by Core Of iO is released on 1st December.